Vision Design Group recently launched a new website for Bob Brink Incorporated with headquarters in Winona, Minnesota. The Bob Brink specializes in transporting temperature controlled plastic and composite material, including hazardous materials, for the aerospace and defense industries. This website uses WordPress as the content management system and is mobile optimized for smartphone and other mobile devices. 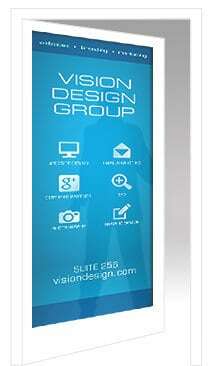 Vision Design Group also did business cards, photography, and an updated brochure for this project.